Eyeglass frame shapes can be a major determining factor when choosing the perfect frame. 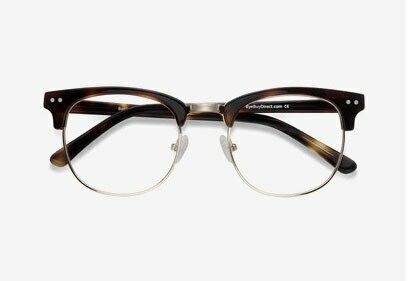 With the right frame shape, you can emphasize your best features. For this reason, we recommend choosing your frame shape based on your overall facial structure, on top of your own personal tastes. 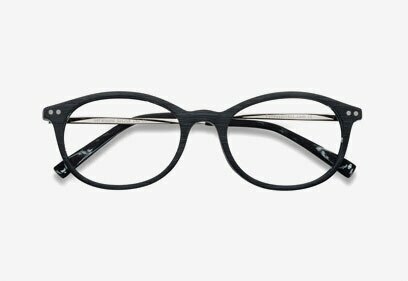 Rectangular eyeglass frames are a good choice for people with oval, round or heart-shaped faces who are looking for an angular-yet-slender frame, though nearly anyone can pull this frame shape off. For this reason, EBD offers a huge selection of rectangular glasses frames for men, women, and children. Like rectangular eyeglass frames, oval frames are good choices for people looking for slender, more modest looks. A good choice for people with square, rectangular, oval or triangle-shaped faces, these oval frames are modest and fashionable. 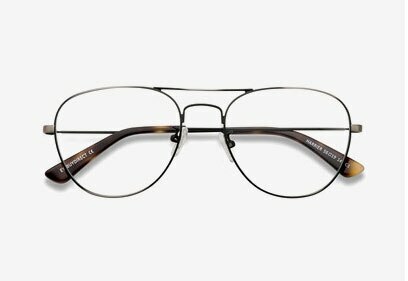 Round glasses give off a classic, retro feel reminiscent of such figures as John Lennon and Steve Jobs. Iconic yet difficult to pull off, these glasses frames are available in a variety of materials and colors and are best suited to those with square, rectangular, or oval-shaped faces. 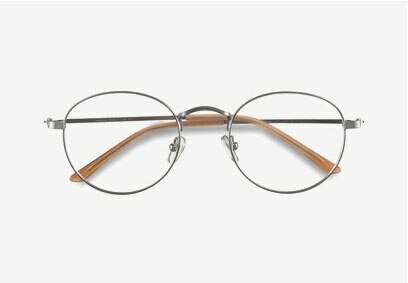 Looking for retro frames that evoke an intellectual look? You'll find home in our classic square frame glasses in a variety of frame styles and colors. 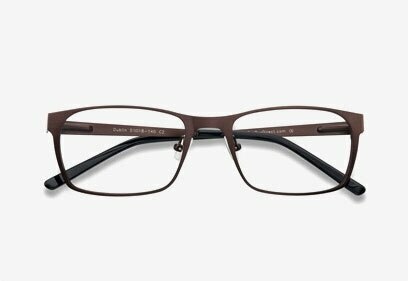 Best suited to people with round and oval faces, square glasses provide the angular shape needed to offset more rounded facial features. 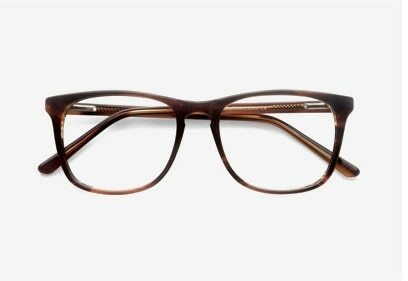 The classic wayfarer frame is trapezoidal and suits just about every facial type. 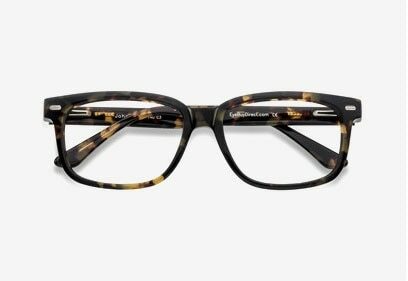 First introduced in the mid-twentieth century, the wayfarer frame has fallen in and out of fashion over the years but has gained a recent boost in popularity due to pop culture and the popularity of geek chic and retro fashions. 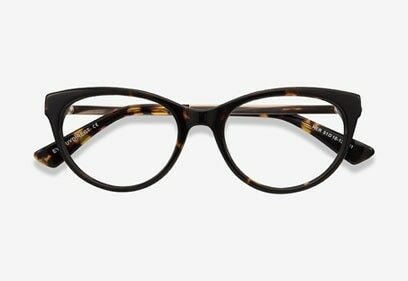 Horn eyeglass frames, also known as cat eye frames, are easily identified by their horned appearance. With a strong vintage look, these frames are an excellent choice for many people — especially those with oval and rectangular faces. A throwback style inspired by the fashions of the '50s and '60s, the browline frame has come back in full force recently. Designed to mimic the way eyebrows frame the face, browline glasses have a very masculine look and are best suited on people with longer faces. Once only associated with pilots, as indicated by its name, the aviator frame is now one of the most popular styles in glasses and sunglasses. Fitting nearly any face shape, aviators are an excellent choice for people who want to make a strong statement with their frames. Showstopping flair and breathtaking style, all in one sassy little package. 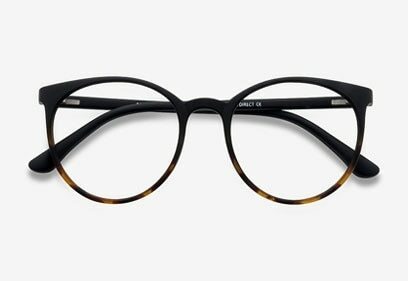 Cat-eye glasses carry a confident yet playful aura, making them the perfect choice for any fashionista looking to make a bold and unforgettable statement. Go big, or go home! It’s time to make a statement with our huge collection of oversized frames. 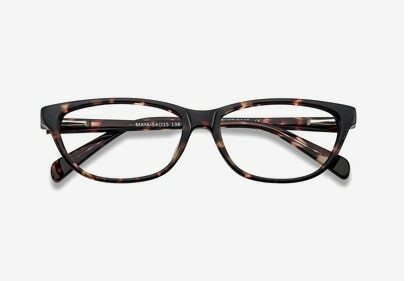 From retro elegant to cute and quirky, these extra large frames are a perfect fit for almost any occasion.